U Chit Maung was born in 1912 in Oke Po, central Myanmar, to U Mya and Daw Saw Yu. When U Chit Maung finished high school, he was three years too young to be eligible for college. During the wait to attend college, he worked as a teacher at his own school and read all he could independently. While in his late teens, he moved to Yangon, applied for an opening at Nawrahta newspaper, and was hired as soon as he applied, even at such a tender age. When this paper folded, he went to work for Myanmar Alin, where he became chief editor, a post he held for many years without using the title. However, in 1940 he fell out with the publishers, who he felt were infringing on his rights as a journalist, and he left the paper, although he would still speak out on its behalf when necessary. 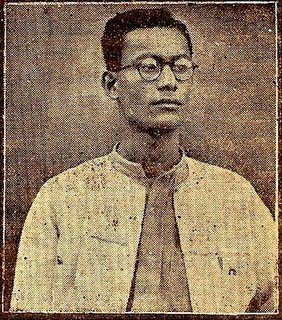 Thereafter, along with his wife, Daw Tin Hlaing (also called Ma Ma Lay), whom he had married in 1938, he published a weekly paper called Journal Kyaw, or The Weekly Thunderer. The paper became highly popular, as it was strongly supportive of the nationalistic movement and the right of the poor. From that time, he became known as Journal Kyaw U Chit Maung and his wife as Journal Kyaw Ma Ma Lay. U Chit Maung wrote several novels and a few nonfiction political works. 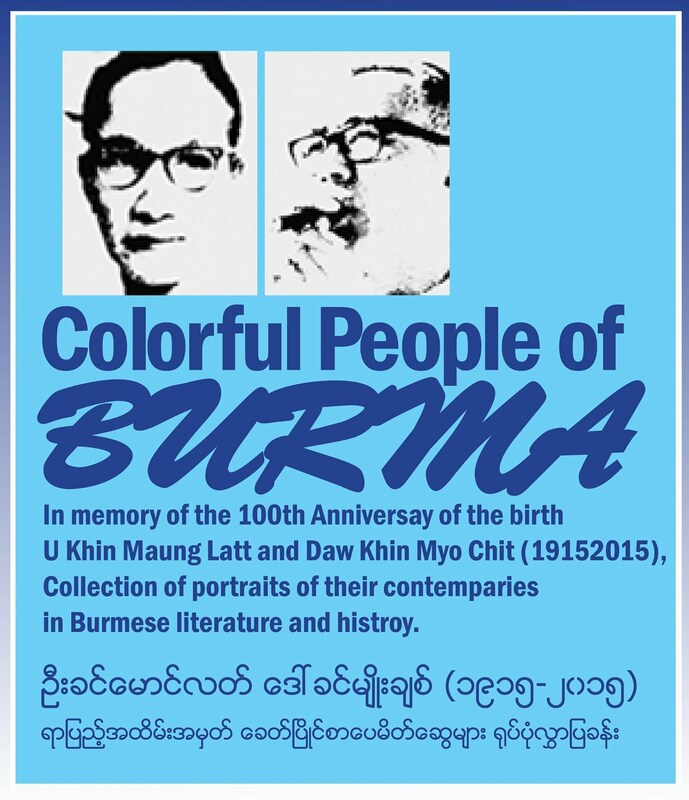 His novel Thu (He) became an instant bestseller and is regarded as a classic of Myanmar literature. It was made into a feature movie that enjoyed box-office success. During the Japanese Occupation, his intelligence work was unknown to others apart from a very few. He later joined the executive committee of the Anti-Fascist People's Freedom League party (AFPFL), formed under General Aung San, and was active in the fight for independence. Many of his suggestions were used in the demands submitted to the British. All his life, his goal was to serve his country without any wish for a political role or recognition. His diary entries and his last satirical poem were testaments, among many other works, of his lifelong disgust with the corruption that so often results from power. He passed away on April 3, 1946, at the age of thirty-four after a short illness, one year and nine months before Myanmar gained independence. He remains a highly respected figure and role model for generations of men and women of Myanmar.